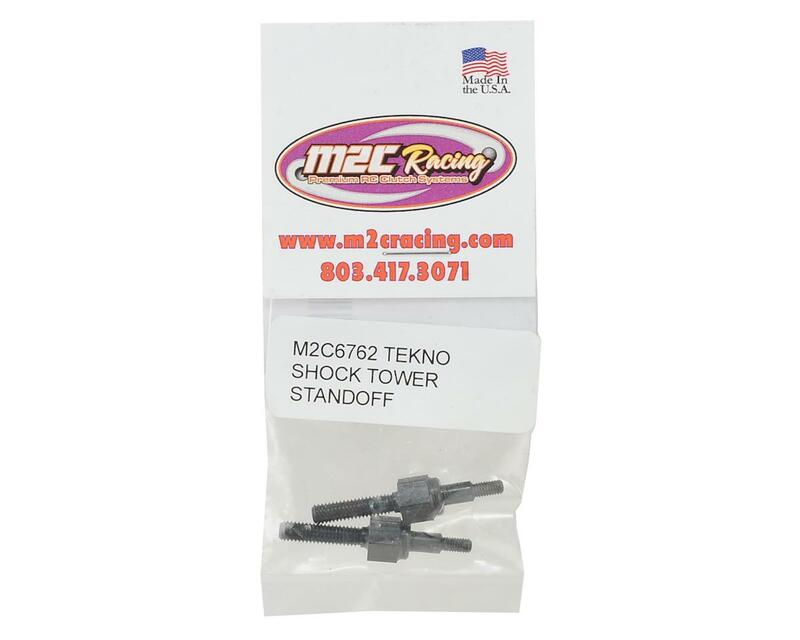 This is a pack of two optional M2C Racing Tekno Shock Stand Offs. These stand off fits all tekno vehicles. They have extended threads to be used with the M2C tekno upper brace supports that fit the SCT410 and the MT410. 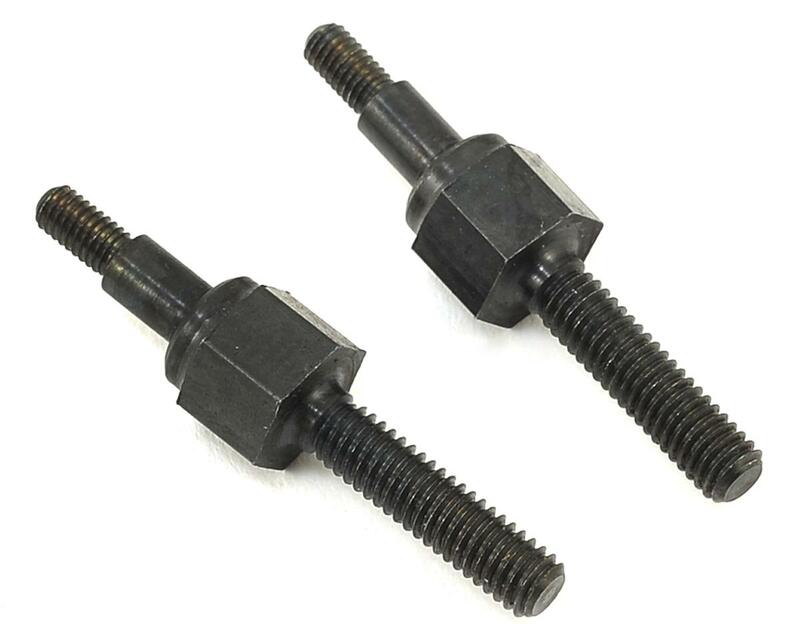 NOTE: you may need a small 4mm id spacer to fit the longer models of the TEKNO that have a longer stand off.